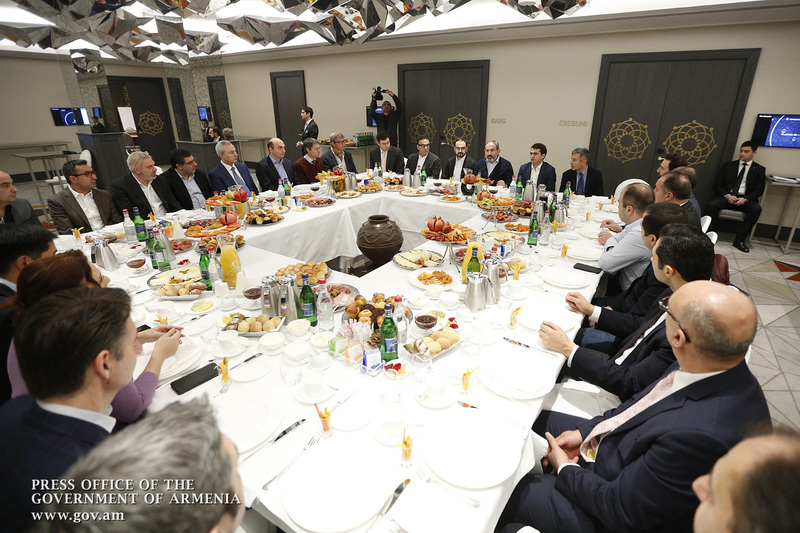 Prime Minister Nikol Pashinyan had a working breakfast with members of the Advanced Technology Enterprises Union and representatives of IT companies. 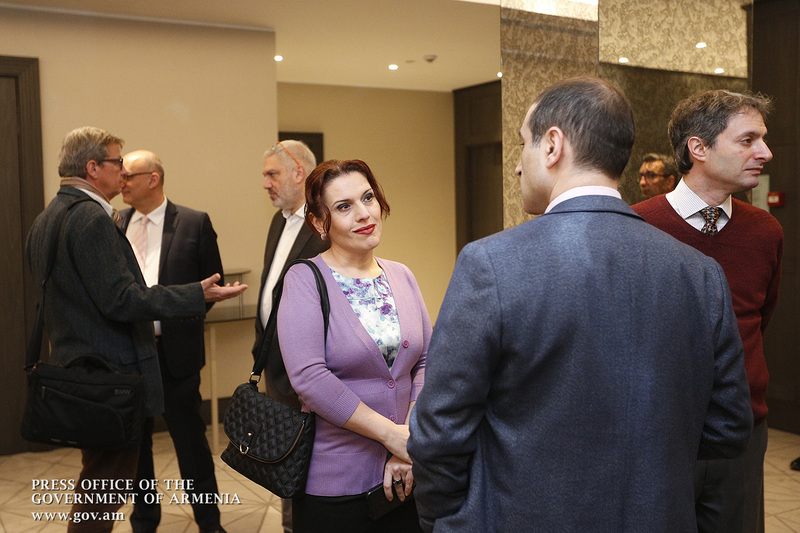 Discussed were the preparations for the World Congress of Information Technologies (WCIT) to be held this fall in Yerevan. Those responsible for the ongoing preparations reported that works are being implemented according to the proposed timetable, and the Government has made available the necessary resources to hold the event at the highest possible level. 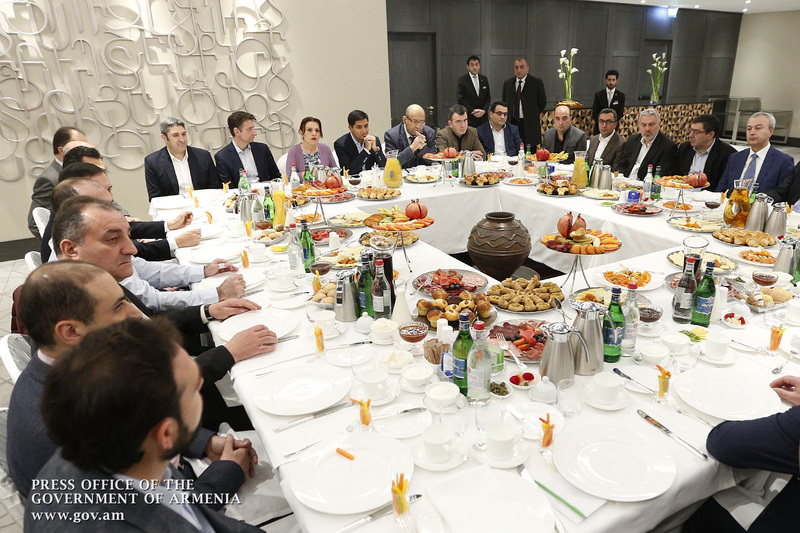 Prime Minister Pashinyan noted that during his meetings with international partners, including in Davos, he had invited the leaders of a number of authoritative organizations to attend the Congress. 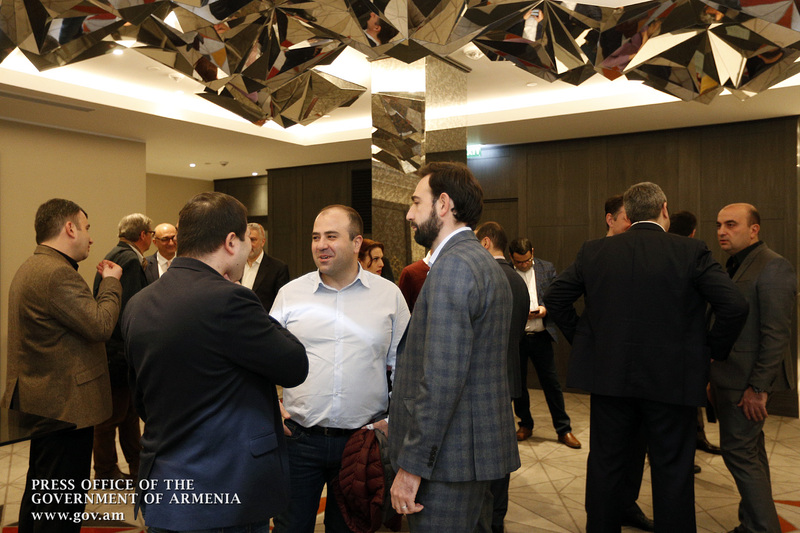 Noting the importance for Armenia to host the most prestigious IT event in our country, the Head of Government said it might be a good opportunity to expand and strengthen Armenia’s position on the global IT industry map. 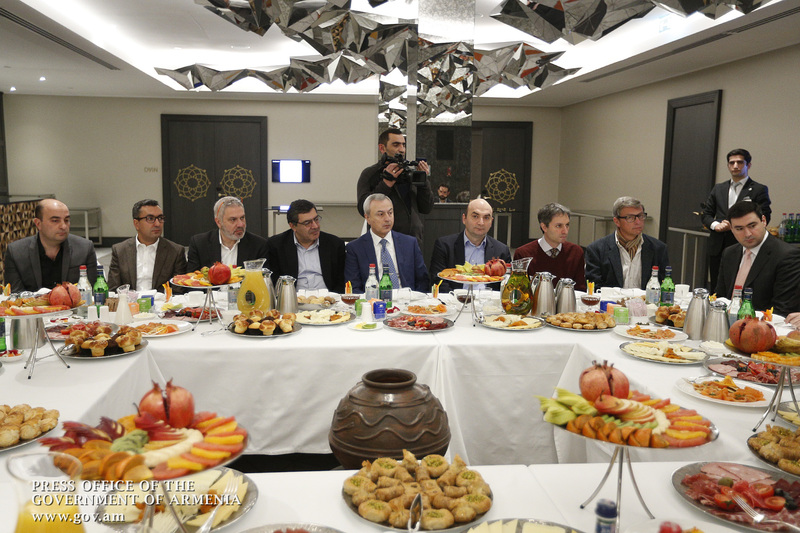 The meeting focused on IT development prospects, upcoming programs and the priority areas. The speakers highlighted the implementation of training programs for qualified specialists. 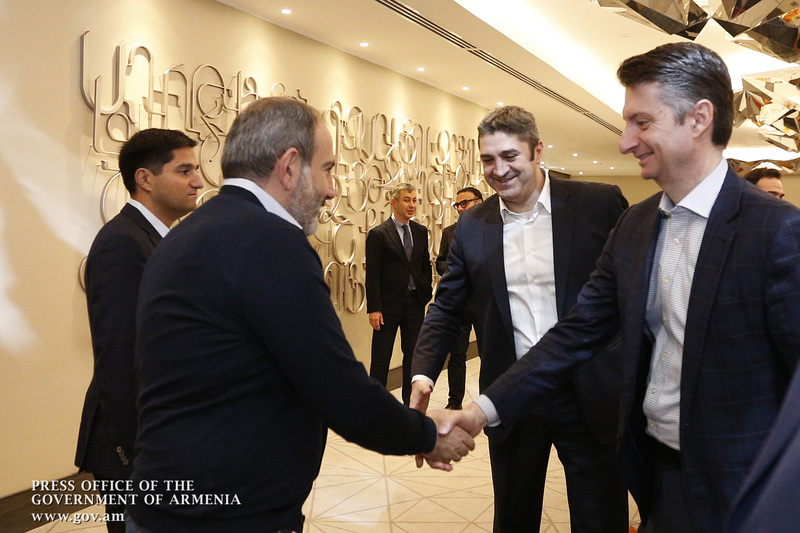 Nikol Pashinyan underscored that the development of the IT sector will be one of the priorities of the government and the state is interested in continuing close cooperation with companies in this field. WCIT is the most prestigious forum in the field of information and telecommunications, the main objective of which is to discuss the sector’s most urgent issues and challenges, demonstrate the impact of legal, political and economic processes on the model of technology business. The World Congress is attended by industry leaders, entrepreneurs and business leaders, state and political figures, representatives of academic and scientific circles. The Congress hosts meetings, and an exhibition, at which each country represents its own technological solutions. Several thousand companies from 80 countries are expected to attend the Congress.